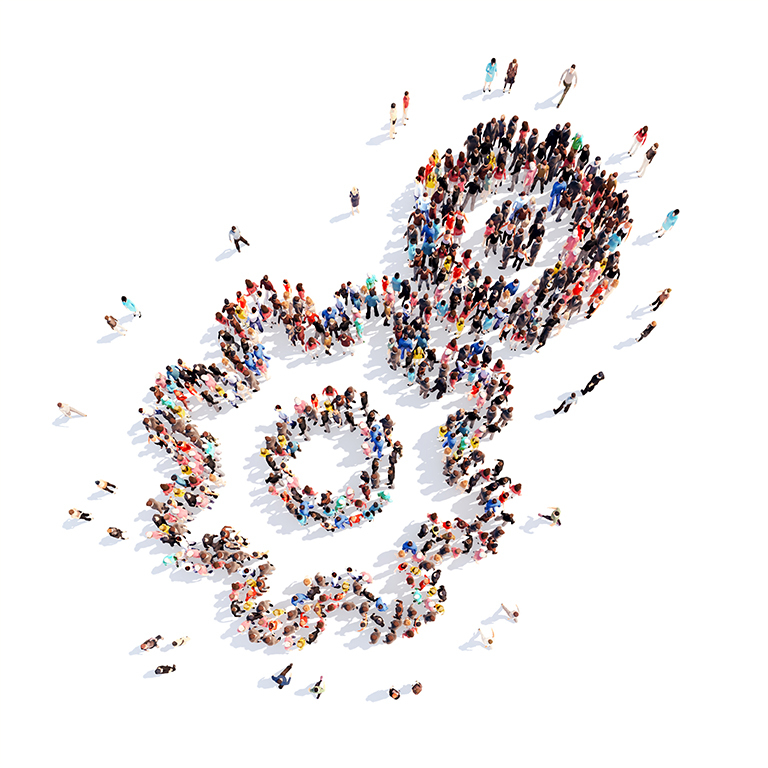 “An inclusive business is one that will try to create a level playing field for its employees. By recognising that different people have different needs and requirements in order to progress, an inclusive business will offer individualised help and support the specific needs of individuals in order to allow them to get involved and achieve. It is certainly true that such an approach can make recruitment and employment more complicated initially, but it also makes it more human." Dianah Worman is a champion of diversity in the workplace. For the past thirty years, she has worked at the Chartered Institute of Personnel and Development (CIPD), the professional body for HR and people development, evidencing the value of diversity and inclusion in business. She now works as a freelance Associate of the CIPD, teaching employers about the value of being diverse and inclusive to gain business advantage. 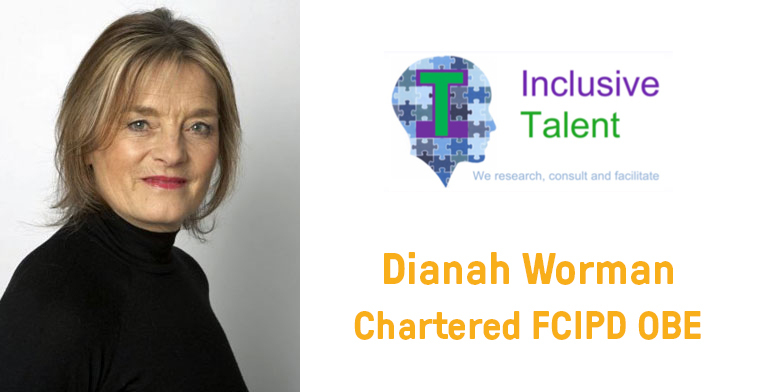 Dianah is also the co-director of Inclusive Talent, working alongside organisations to help support inclusive approaches to talent. In the Queen's birthday honours list in 2006, Dianah was awarded an OBE for her services to diversity. Recently, she spoke to us about diversity and inclusion in business and how it relates to the employment of ex-offenders. Tell me about the field of diversity and inclusion. When I began working in this field, the issue of equal opportunities was very much concentrated on gender. Over the years there has been an evolution in the way we think about the concept of fairness and legislation has been enhanced to cover other issues beyond just that of gender. Diversity and inclusion is a complex and ongoing subject that is in a constant state of change. The key to being a successful employer is acknowledging that, when it comes to the topic of diversity and inclusion, you won't know it all. You must be alert to the fact that these issues are constantly moving forward, and that to ignore the changes is to fall behind. Above all, it is important for employers to have humility and to listen to their colleagues and employees. We must recognise that it is a natural function of humans to stereotype, that we all hold hidden biases that can unfairly disadvantage people. We are never going to be able to completely wipe this function out. Instead, we should focus our attention on becoming more aware of its place in our behaviour and also of its impact on others. We must learn that dealing with others on the spot in an instinctive way doesn't always work, as our unconscious biases rule this behaviour. Instead, in order to overcome these stereotypes and thus relate to others in a more inclusive way, we must take time when interacting with them, to respond in a more rational and understanding way. We can all look at the statistics which show that ex-offender employment is a key factor in reducing reoffending and agree that ex-offender employment is something that all businesses should look to do, yet there still aren't many employers hiring ex-offenders. Why is this? How do we make ex-offender employment a reality? Firstly, the penny needs to drop with employers that hiring ex-offenders makes good business sense. From there, employers need very practical guidance which takes them through the process of ex-offender recruitment; it needs to be made as easy as the recruitment process of any other individual. Therefore, employers need to be directed towards the many useful organisations which exist to help them through this process. It is also important to give employers opportunities to talk to other employers already hiring ex-offenders. This gives them the chance to discuss any questions or issues they may have, as well as to hear and be influenced by positive first-hand accounts of ex-offender employment from the employers' perspective. Employers need to see the benefits that it will bring to their business and understand that ex-offender employment is worth the hassle they assume comes with it. An employer also needs to be given the opportunity to see the ex-offender as simply a person with the requisite skills to be able to do the job. It may be that before an employer is willing to take on an ex-offender permanently, they need to experience them as employees through work placements or internships. Finally, a positive attitude towards ex-offender employment needs to be ingrained within the business so that any progress that is made in this area is continued even if the original champion of ex-offender employment within the business leaves. If an employer chooses to hire an ex-offender, what steps do they need to take? The employer will need to have a policy that is well-known amongst their workforce. In other words, it needs to be clear to the rest of their employees why they are hiring ex-offenders. However, it is also important to maintain confidentiality about a person's offending history by ensuring information is only available to others on a 'need to know' basis. Personal obligations to the individual means that those who are privy to this information must honour this confidentiality. Employers also need to be mindful of the needs that an ex-offender employee may have. This may involve supporting them through certain issues, such as opening bank accounts or finding housing. Although they can't necessarily help with every need an ex-offender employee has (which is why they will need the support of other organisation through the employment process), it is important for them to be aware of the needs that are there. It's important to remember that employers need to be mindful and supportive of the unique needs of all their employees – regardless of whether they are an ex-offender or not. It's simply what it means to be a good employer. What support needs to be in place within a business that has hired ex-offenders to ensure the recruitment of those individuals is as successful for both them and the business as possible? First and foremost, there needs to be someone within the organisation to whom the ex-offender can talk confidentially. In order for the employment of an ex-offender to be successful, there needs to be an open and honest dialogue, and the impetus for this should come initially from the employer. It is also important to work with organisations that can offer support and guidance on issues with which an employer isn't able to help, but are vital to maintaining employment (e.g., housing). 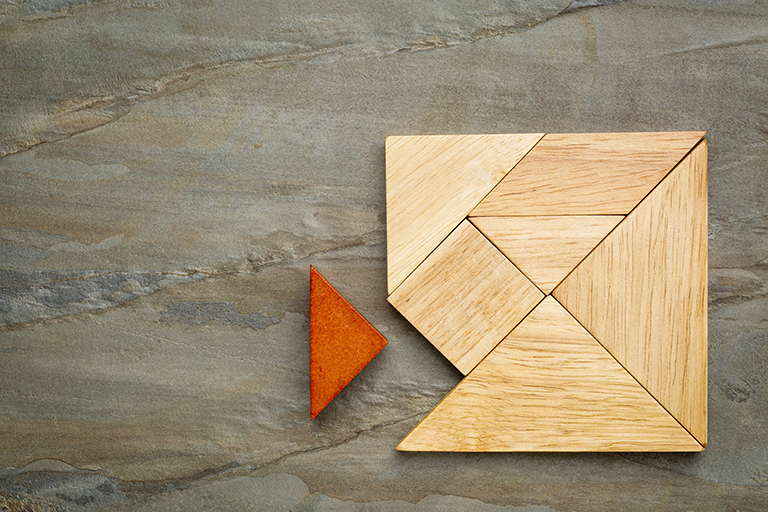 Ultimately, an employer needs to be open-minded and willing to help support their employee. As long as an employer “does their bit", employing an ex-offender is mutually beneficial. What feedback have you heard about from employers who have hired ex-offenders? Employers have often found hiring ex-offenders much more positive than they initially anticipated, and have experienced no more problems hiring ex-offenders than they had hiring other employees. In fact numerous employers have found that ex-offenders show a great deal of loyalty and commitment to a job, making them very good employees. It is important to share these positive stories of ex-offender employment to inspire other businesses to do the same.